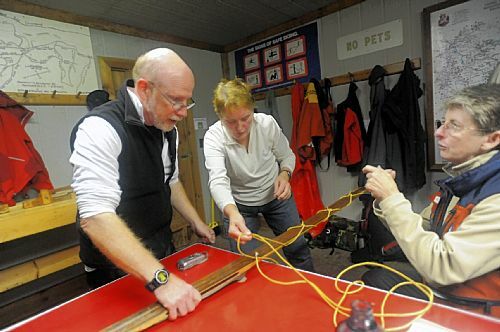 The efforts of the Laurel Summit Nordic Ski Patrol are acknowledged in this article from the Pittsburgh Post-Gazette. 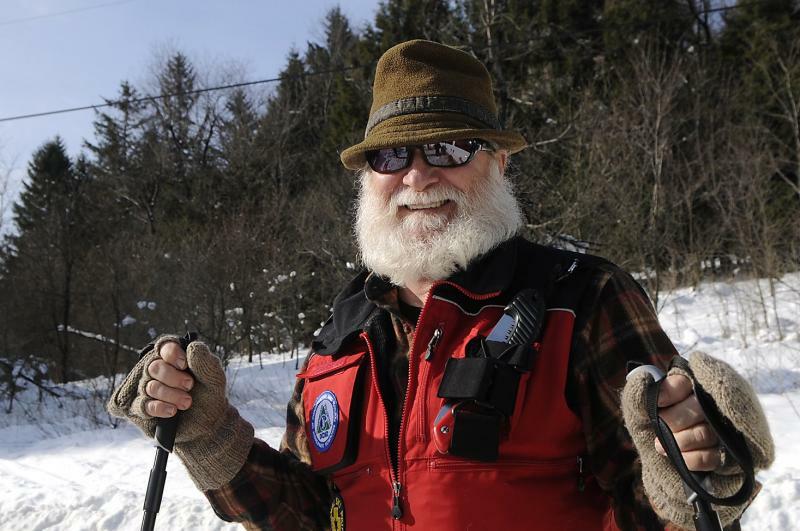 This article from the Pittsburgh Post-Gazette features safety tips for Nordic skiers from Laurel Highlands Nordic Ski Patrol Director Fred Fargotstein. The Allegheny Front, a locally produced radio program, focuses on environmental issues and outdoor pursuits. 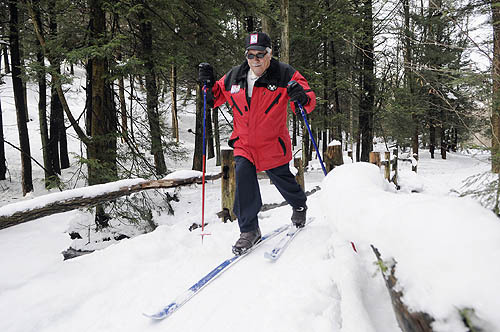 Reporter Ken Chiacchia spent a day skiing with Laurel Highlands Nordic Ski Patrol Director Fred Fargotstein and spoke with him about the patrol's efforts. Click here to listen. Congratulations to Jerry Timcik, whose numerous contributions to the National Ski Patrol were recognized with the Eastern Division's prestigious "Pete" Snyder Outstanding Nordic Patroller Award. 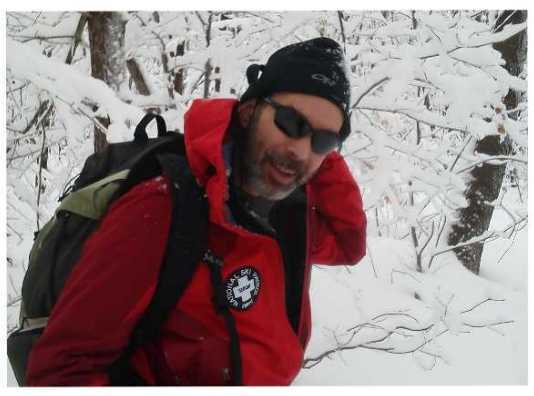 In addition to his roles as Regional Advisor for both the Nordic and the Mountain Travel & Rescue Programs, Jerry serves as Director of the Laurel Highlands Nordic Ski Patrol. Excellent advise from experienced patrollers on what to carry for a day on the trails--along with some well deserved recognition for the volunteer members of the Laurel Hill and Laurel Highlands Nordic Ski Patrols. This article appeared in the Pittsburgh Post-Gazette. 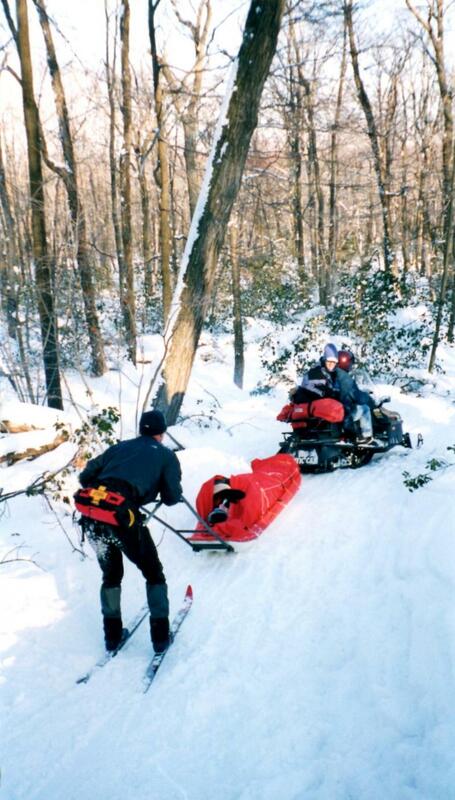 The Laurel Highlands Nordic Ski Patrol is honored to be the recipient of a 2011 Tourism Grant from the Somerset County Board of Commissioners and the Laurel Highlands Visitors Bureau for the purchase of a rescue toboggan and related emergency equipment. This article appeared in the Daily American. The activities of the Laurel Highlands and Laurel Hill Nordic Ski Patrols were featured in the Fall 2010 issue of Penn's Stewards, the newsletter of the Pennsylvania Parks & Forests Foundation. 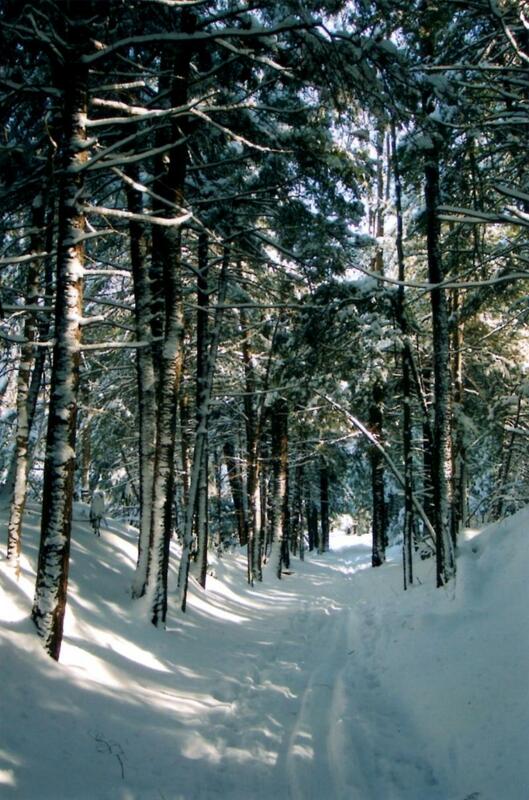 The Pennsylvania Parks & Forests Foundation (PPFF) Spring 2010 newsletter documents some recent trail maintenance efforts of the Laurel Highlands Volunteer Group, which includes members of the Laurel Hill Nordic and Laurel Highlands Nordic Ski Patrols. A ski patrol training exercise that included camping for two nights--high in the Laurel Highlands--during the biggest blizzard in recent memory. Several members of the Laurel Hill Nordic and Laurel Highlands Nordic Ski Patrols participated, as reported by The Cumberland Times-News. 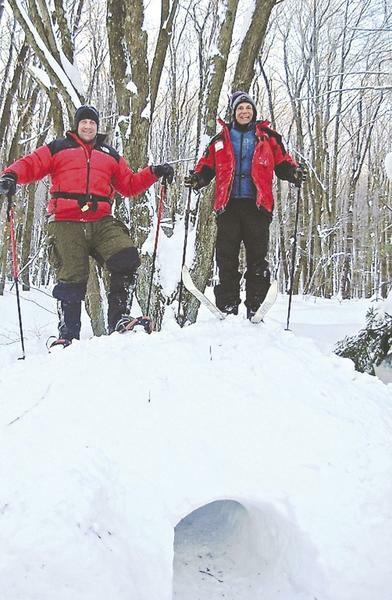 Chronicles of a typical day for the Laurel Highlands Nordic Ski Patrol, from the Pittsburgh Post-Gazette.